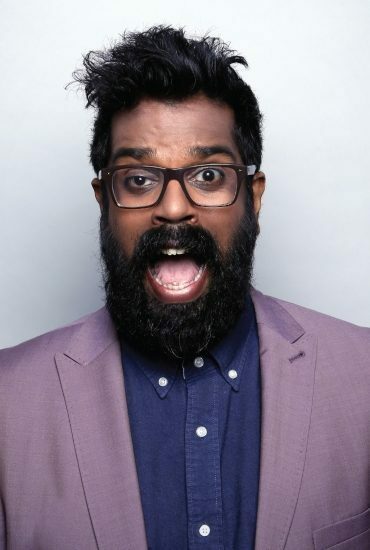 Stand-up comedian and actor Romesh Ranganathan is a former maths teacher who made his comedy circuit debut in 2010, won best newcomer at the 2013 Edinburgh Comedy Awards, and quickly established himself as one of UK comedy’s brightest stars. Now, for the first time, he tells the full story of how he got here from the delights of Sri Lankan hospitality to the race riots of Crawley and the horrors of vegan cheese, this is Ranganathan’s hilarious autobiography. Romesh is the star of Asian Provocateur, Misadventures Of Romesh Ranganathan and is a regular on A League Of Their Own.